Christmas represents a happy time of the year, where family and friends get together and spirits are high all around. However, if you’re a property owner or manager with multiple tenants, don’t let that bring you into a false sense of security. While Christmas can be one of the most joyous times of the year and a time to celebrate with those you love, criminals are known to take advantage of businesses throughout the festive months. Thefts tend to increase during the winter months for a variety of reasons. Many believe that falling temperatures and the resulting increase in heating bills, the cost of warmer clothes and more expensive electricity bills means many have to turn to burglary to pay for these extra feels. Others believe the fact that each day gets darker earlier simply gives thieves more of a window to commit crime, especially when considering the majority of thefts happen at night. 1 - Do you know who has access to your building? 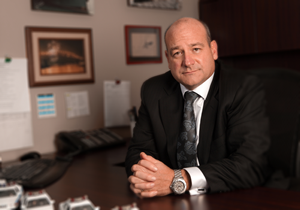 If you own or manage a multi-tenant office building, then you are particularly susceptible to the dangers of crime. Unauthorized individuals are often free to enter and roam around your property without being detected. By carefully regulating who has access to your property you can ensure you safeguard your tenants from potential theft. By installing managed access control you can make sure that only authorized tenants have access to your property. 2 - Do I have a robust security system installed? If you think you have a robust security solution installed, but you are still using conventional CCTV systems then you need to rethink your property’s entire security. By implementing an integrated Sonitrol verified security solution, your property and the tenants within it will be properly secured. Verified video is monitored remotely in real-time by trained security professionals that work in highly-sophisticated environments, where they use state-of-the-art and innovative security technology. Once activated by audio detection, heat or motion sensors, a live stream will be broadcast directly to this monitoring facility. These professionals will then verify the alarm or not, depending if it’s a real threat to your property. Unlike conventional alarms where criminals know they have 20 minutes before the police turn up, police respond rapidly to verified alarms. 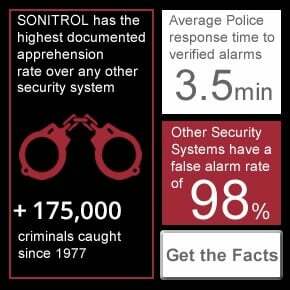 In fact, police respond in just 3-4 minutes due to the low false alarm rate associated with verified alarms. This means if the worst was to happen and someone was to break in to your property they would be caught without problem - that’s why criminals avoid businesses which have Sonitrol cameras. 3 - Is my security company specialized in property management? 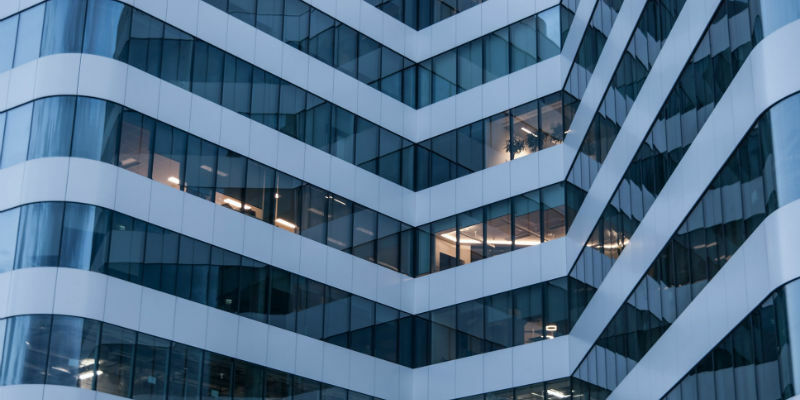 With various tenants, different businesses and a property that has hundreds of different rooms and aspects to it, securing large scale properties is no easy task. That’s why it’s essential you seek out a security firm who is specialized in providing security for property managers. Sonitrol works with property management firms across North America and in Western Canada, and has done so for over 50 years. We know there is no such thing as a “one size fits all” security plan. That’s why we work with you to create a tailor-made security system that fits the unique needs of your property. We are more than happy to do a free security audit of your property, with no obligation to use our services. Want to learn more about how Sonitrol Western Canada can help property managers properly secure their building? Contact us today.